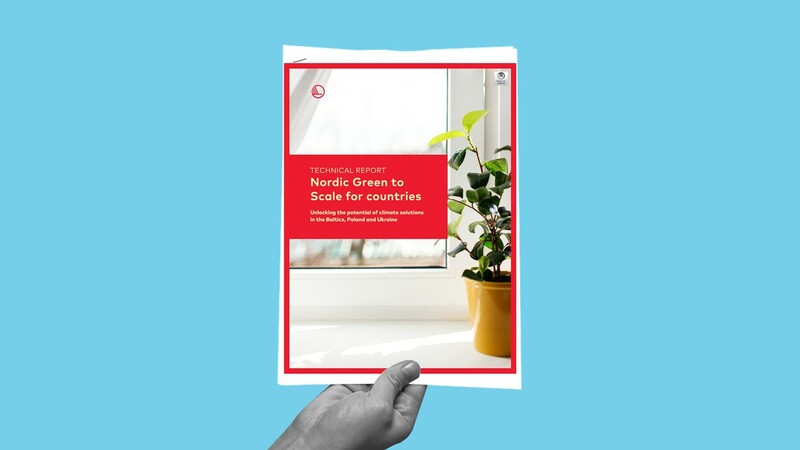 This technical analysis for the Nordic Green to Scale for Countries presents the emission reduction potential of 10 selected solutions for the European target countries. The study highlights the costs, savings and co-benefits of implementing the solutions as well as makes policy recommendations for capturing the potential. The project was carried out by the Finnish Innovation Fund Sitra, together with its partners CICERO, CONCITO and Institute of Sustainability Studies at the University of Iceland. The technical analysis was produced by the Stockholm Environment Institute Tallinn Centre. The Nordic Green to Scale for Countries project is part of the Nordic Council of Ministers’ Prime Ministers’ Initiative. The project zooms in on two regions: the Baltic States, Poland and Ukraine in Europe; and Kenya and Ethiopia in East Africa.